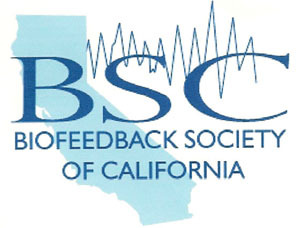 Jay Gunkelman will be speaking on Cross Frequency Coupling at the upcoming, One-Day BSC Regional Conference in San Rafael, Saturday April 18th. Of his two talks, his talk on “Healers: A Physical Mechanism for Distant Connections” will place emphasis on cross-spectral phase-amplitude coupling and “nesting” of rhythms. This model will be expanded to demonstrate inter-personal phase coupling observed during healing done at a distance. Demonstrations of blinded-rater identification of healing versus control condition will be described. Entreprenuer Mikey Siegel will be covering the work of a new initiative called the “Transformative Technology Lab” based at Sofia University in Palo Alto designed to support the widespread development and dissemination of new technologies designed to radically transform human experience. His awesome TEDX talk is here.